Washington : The astronomers have confirmed presence of a new planet in our solar system, which has been temporarily named as 'Planet Nine'. It has been discovered on the edge of the solar system - probably formed closer to the home around the Sun than previously thought, astronomers say. 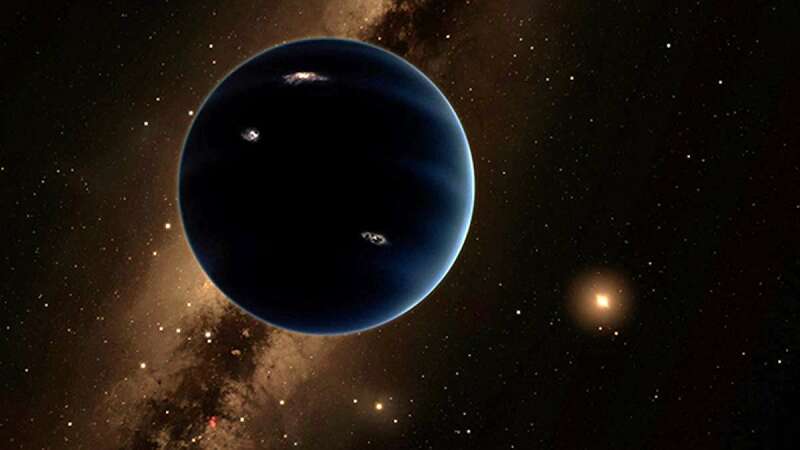 “The evidence points to Planet Nine existing, but we can’t explain for certain how it was produced,” says lead study author and CFA astronomer Gongjie Li. Formation of the planet remains a big question for the scientists as 'Planet Nine' has a very elliptical orbit with the nearest point being at 40 billion miles while farthest being at 140 billion miles. With it being too far from the sun for the most of the time, it becomes difficult for scientists to spot the planet via telescope. Now, astronomers think it might be visible in upcoming five years by the Large Synoptic Survey Telescope in Chile. Till then scientists want no hurry in making any claims about the planet. It is believed that Planet 9 is 10 times massive than the size of the Earth; it has also been estimated that Planet 9 takes between 10,000 and 20,000 years to complete a single orbit of the Sun.